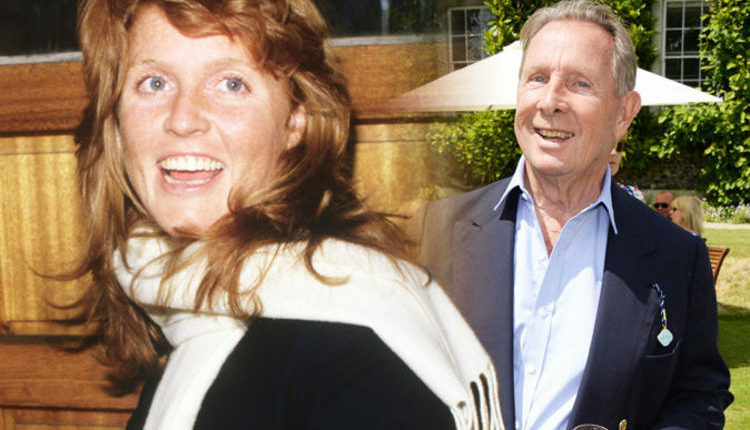 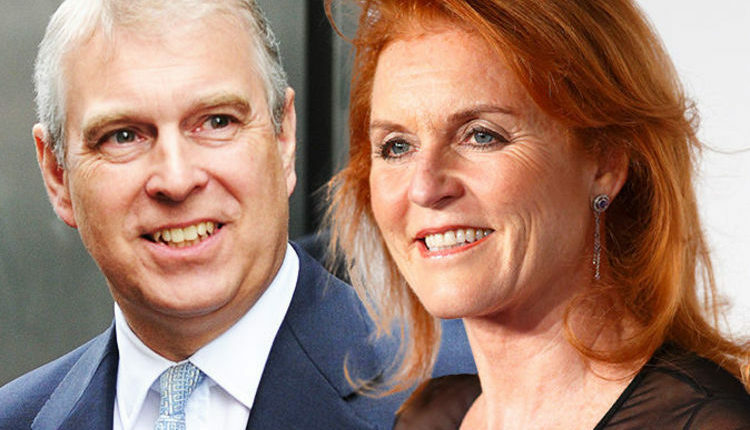 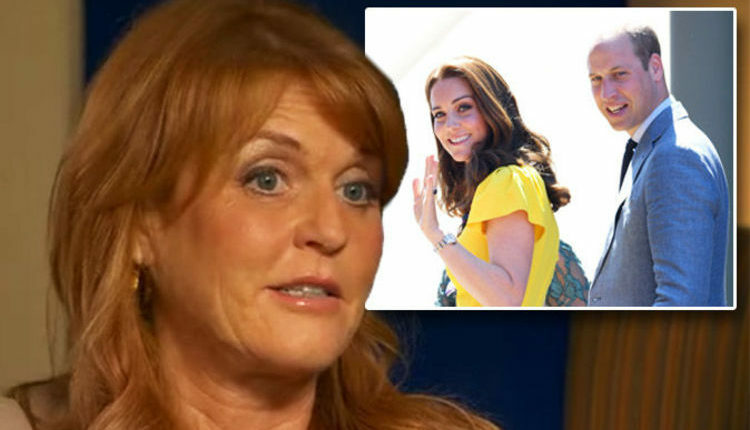 Sarah Ferguson and Andrew ‘drawing CLOSER’ – will Fergie REMARRY Duke of York? 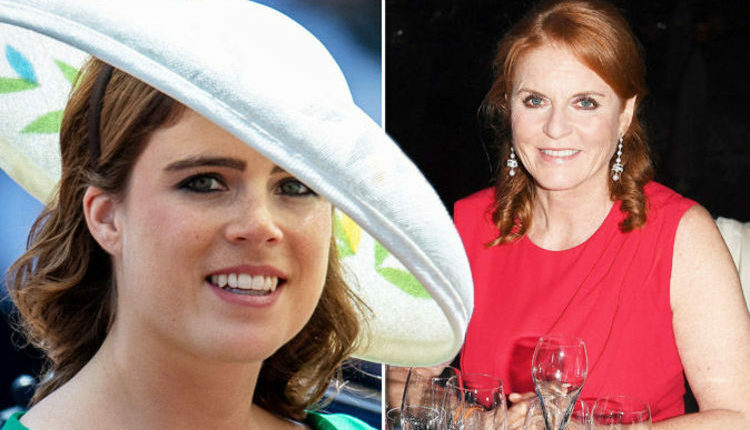 Princess Eugenie wedding: Will Sarah Ferguson give a speech at daughter's royal nuptials? 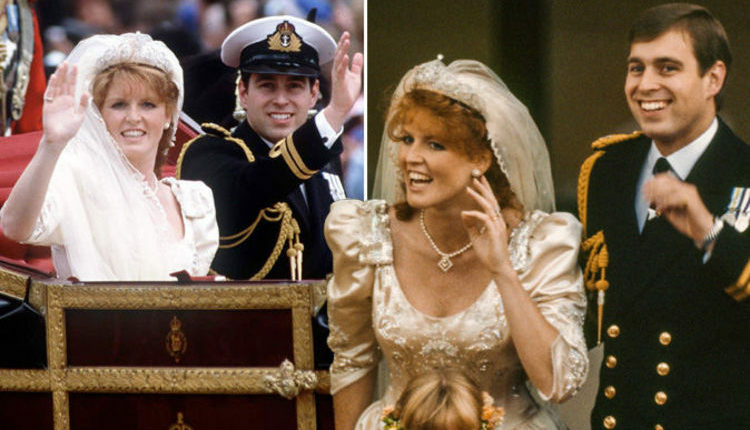 Who did Sarah Ferguson date before she married Prince Andrew? 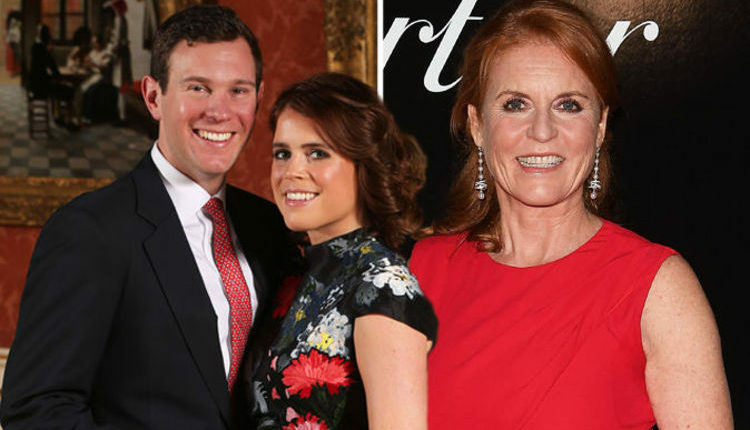 Sarah Ferguson Duchess of York posts touching tribute to late friend – who is he?